Happy New Year’s Eve! I cannot believe 2018 is coming to an end. I can honestly say that this has been the best year yet! 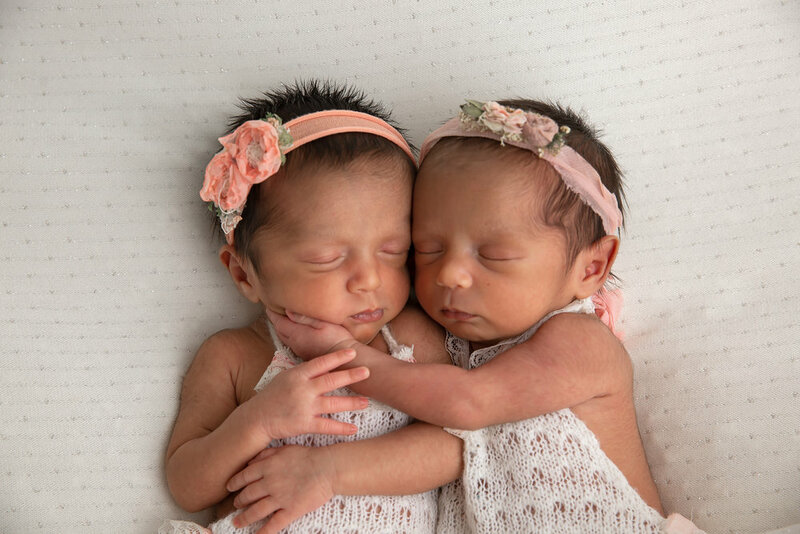 Arya and Ayla have been the greatest blessings of all. These two tiny miracles have given me the greatest sense of purpose, and an overwhelming sense of excitement for the future! No matter what challenges the day brings, seeing their smiling faces makes me believe that anything is possible. My heart is fuller than I could have ever imagined. Thank you to everyone who has followed my journey over the past few years. I am forever grateful for your love and support. Wishing you & your loved ones health, happiness, & prosperity in the New Year!